Looking for a truly special gathering place with amazing food for your group getaway? 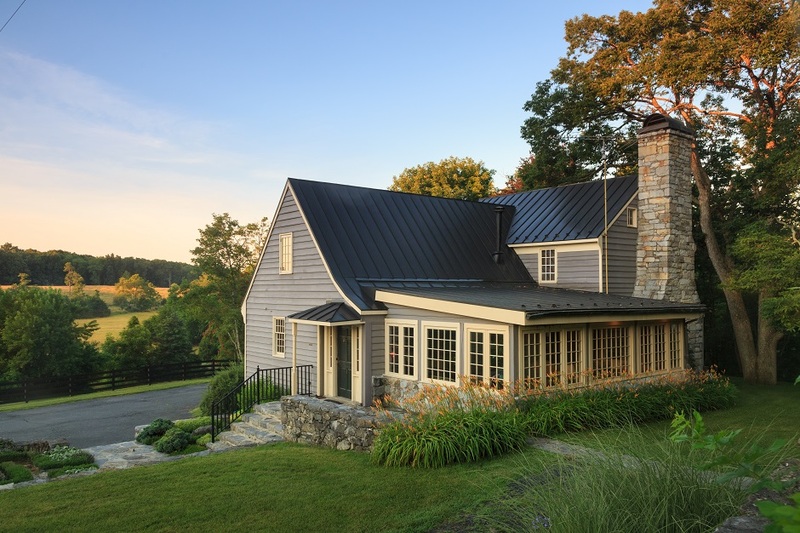 The Inn at Vaucluse Spring is the perfect spot to host a group getaway in Virginia, a corporate retreat, or a family reunion for up to 32 people. Whether you’re traveling with a small group or a large group, our rooms and accommodations are great for any gathering. Our variety of accommodations and multiple buildings provide the perfect combination of privacy and space for gathering. The Manor House was built in 1785 by a Revolutionary War captain by the name of Strother Jones. After a huge renovation in 1997, this lovely house has been restored to its former glory. The home also includes six beautifully decorated guest rooms for your next group getaway, each boasting its own unique features and amenities such as seasonal fireplaces, Jacuzzi tubs, and wonderful mountain views. When you’re not relaxing in your own room, you and your group will be welcome to mingle in the common areas. Whether you’re indulging in a delicious breakfast in the dining room or sipping on a glass of wine and enjoying the views from the front porch, you’ll be sure to feel completely rejuvenated. Named after realist painter John Chumley, this two-story walnut log homestead includes everything you’ll need for an unforgettable group getaway. Inside The Chumley Homeplace, you and your loved ones, friends, or coworkers will enjoy a huge stone fireplace in the common room, a coffee table displaying artifacts found during the inn’s restoration, and walls of windows looking out over the three-season perennial border and into the woods where birds and wildlife abound. You’ll also be able to choose from four comfortable guestrooms. In season, enjoy the pool and the sprawling grounds with ample opportunities for group activities. It’s the perfect escape from your hectic schedules and gives you the chance to rejuvenate and relax at one of the Shenandoah Valley’s top bed and breakfasts. 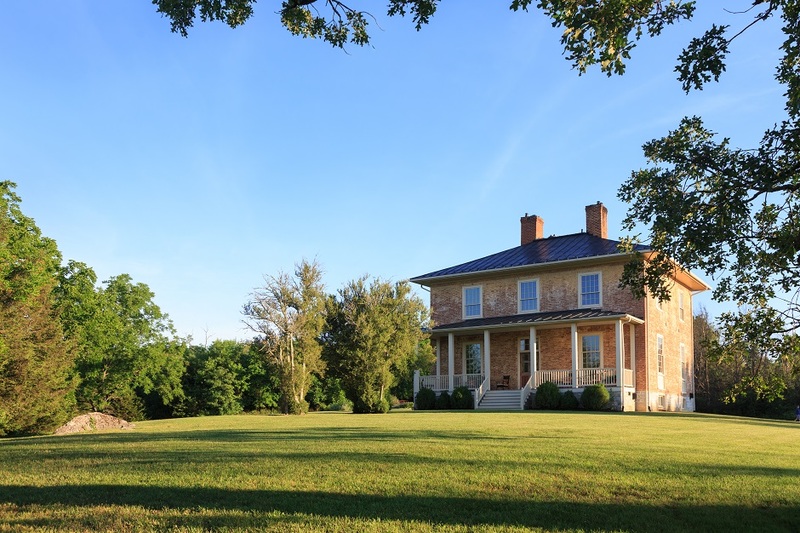 Stephens City, VA is the perfect destination for group getaways in Virginia, providing all the best things to do and attractions near Old Town Winchester. You may never want to leave our serene oasis, yet if you plan to explore the area, we are near to great wineries and breweries, shopping, and outdoor activities such as Skyline Drive and Shenandoah National Park. For easy access, we are ideally located a short three miles off the I-81 and four miles off the I-66. We are also only 90 minutes from DC and 70 minutes from Dulles International Airport for those traveling by air. Interested in more suggestions for local activities and attractions to enjoy during your group getaways in Virginia? Be sure to request a free copy of our Shenandoah Valley Vacation Guide or check out our blog for some of our favorite local hot spots.